With instagram I’m picky, which sounds ridiculous following over 700 accounts, but I only follow when I genuinely think I want to see those accounts images, in the adapted words of Paddy McGuinness “no likey, no follow”. Yes, I’ll go through and like an image here and there outside the ones I follow, but with that follow button there’s a lot of commitment mean twitter, I’ll follow you pretty easily, I may not agree with you, but I like to keep that sphere pretty representative of the population, but instagram is my pretty little bubble of pictures, cute stories of their day and not a smattering of politics in sight, yeah when can I move in?! 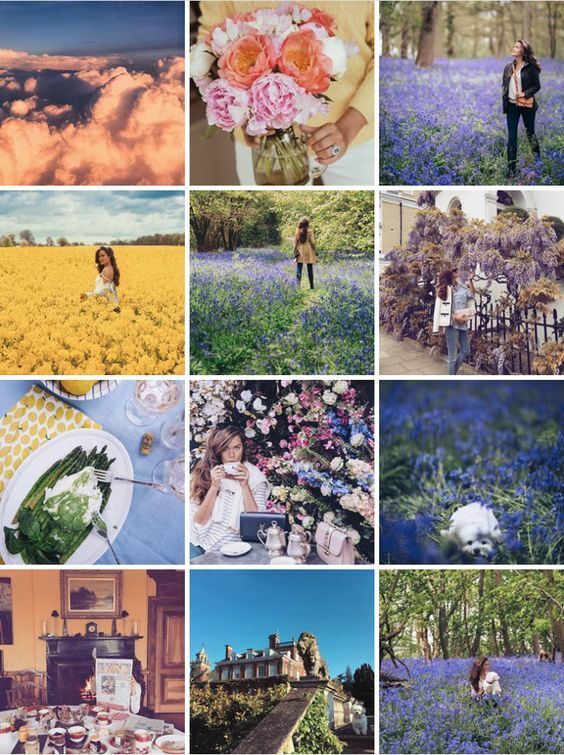 Having said how harsh I am, I do love a new insta recommendation, and will pour over insta articles for ages (Hannah Gale & Katy English are pretty good on the insta advice). With this in mind I’ve realised there’s the top few that are my absolute favourites, that I keep drifting back to, pop up in my “popular” search bar and are always top of my feed, since the whole by chronological order scenario, so maybe you’d like them too. What an absolute girl bossin’ babe. I love her style, I love her sass and her weekly vlogs are like catching up with a friend. 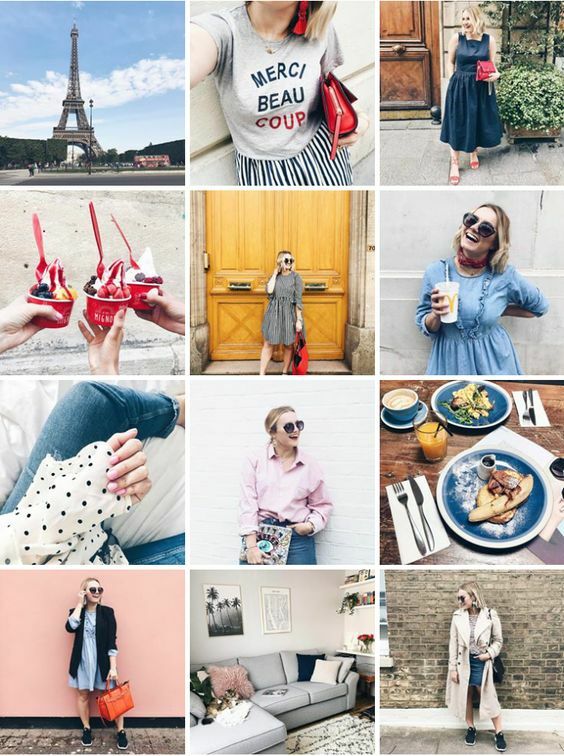 She always comes across as real, fun and everybody loves a classic blogger pose. 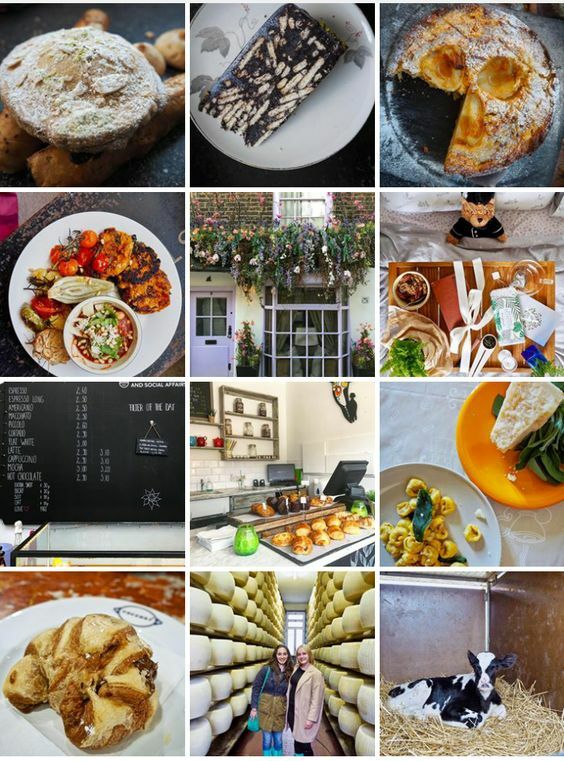 My go to for a cafe recommendation since she started #365LDNcafes. She is a foodie traveller through and through. Plus her Monday burgers cooked up by her equally talented housemate the cafe cat are reason enough alone to follow her. 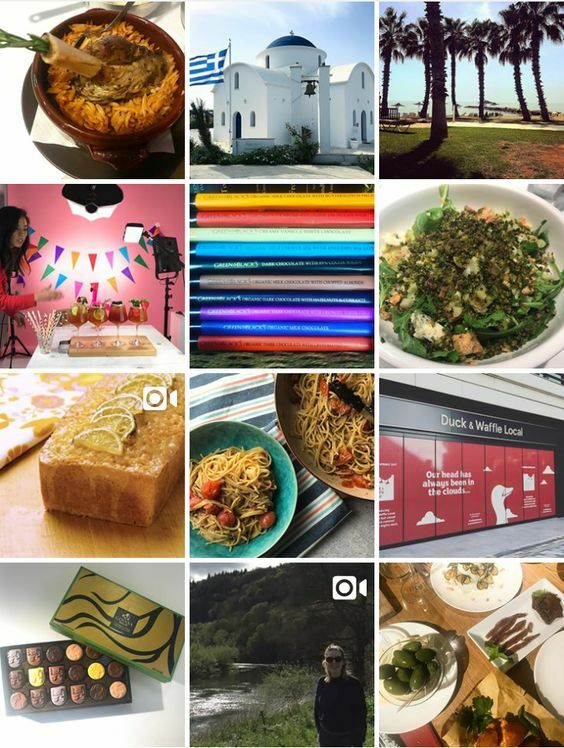 I love her foodie posts, and always pop on over to her insta for some dinner inspo. Not necessarily the most crisp of themes, but I’m not hot on themes. It’s the individual pictures I pay more attention to. And each foodie shot nails it! Plus her short videos are grand and I love a bit of cute real life BTS shots thrown in the mix, we are human! The queen. Her family are gorgeous, her dog is gorgeous, her home is gorgeous, her friends are gorgeous, she is gorgeous. I think you get the picture here. 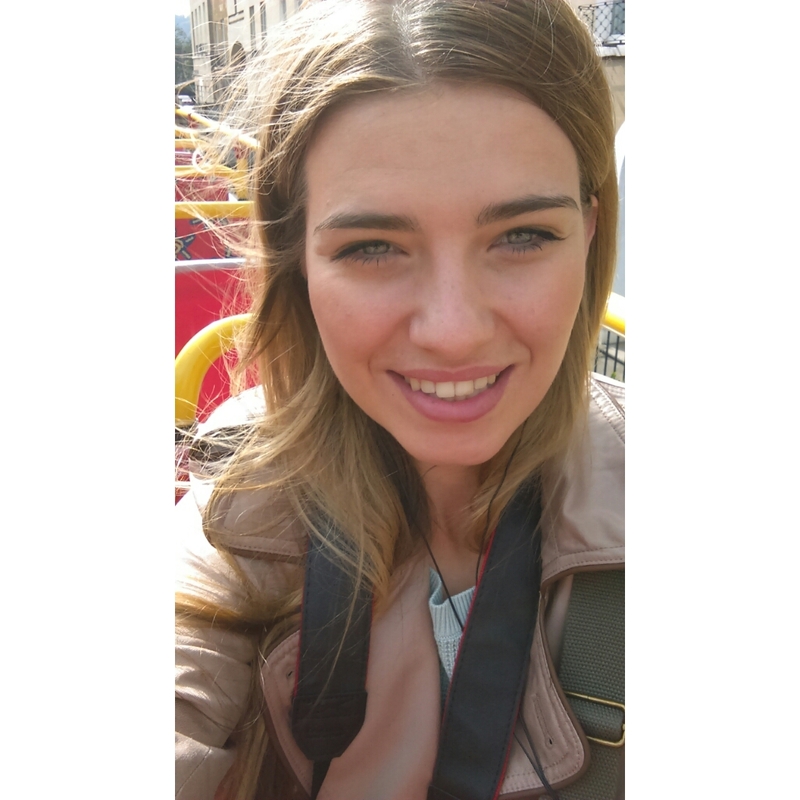 Each of her images are beautiful and her blog is a little addiction of mine. 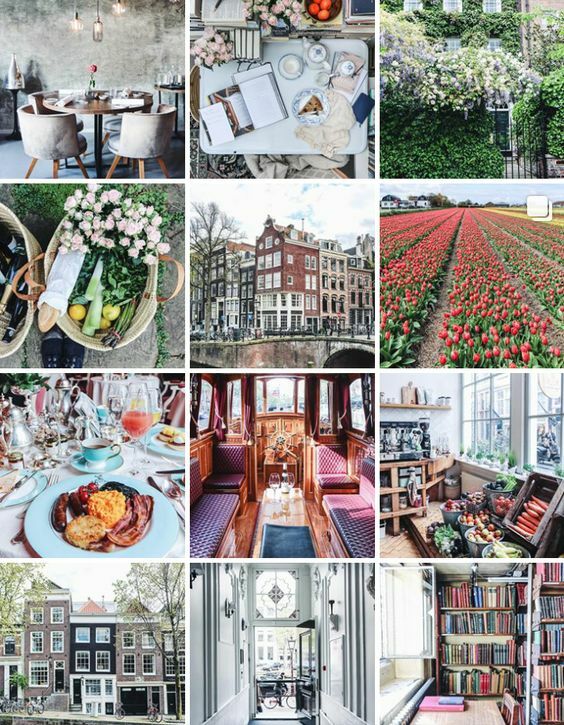 I love bloggers that take cute snaps around their own cities as well as travel, food etc. and genuinely look happy. Rosie gives a perfect blend of all of the above, in fact pardon the pun, but she’s my perfect cup of instagram tea. Worth a follow purely for her perfectly curated captions. For me she perfectly encapsulates the calm of #seekthesimplicity and #theartofslowliving. Whether it’s at home, exploring London or traveling she brings a much needed air of calm to a somewhat chaotic media driven world. Ironic? Probably. But nevertheless fabulous. Frequently featured on prettylittlelondon, which is where I spotted Georgian London. 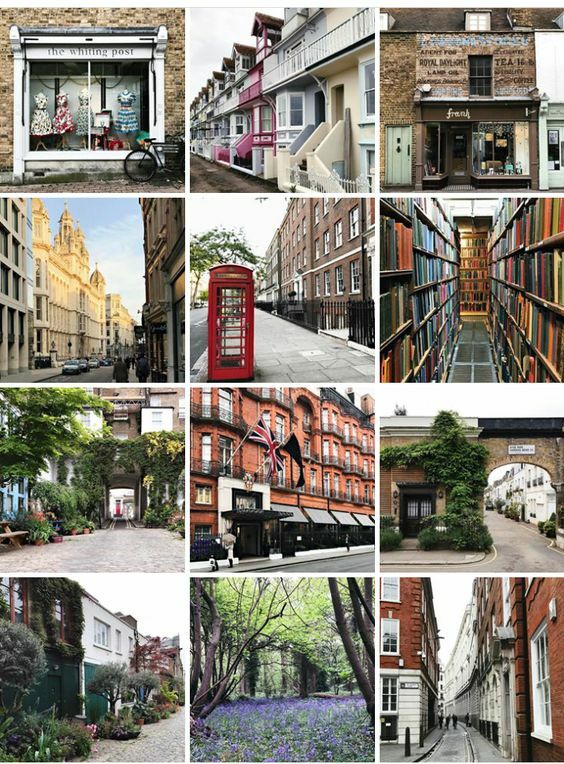 I love this account, capturing some of the most beautiful corners of London. 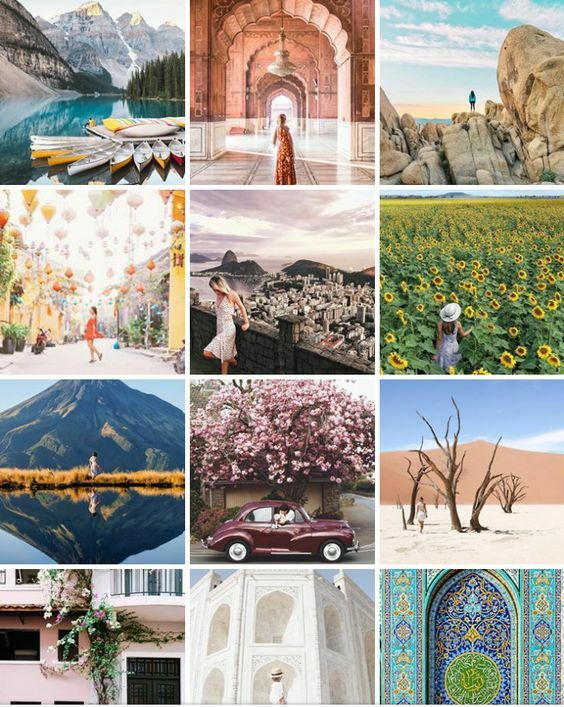 An inspiring account full of beautiful destinations and empowered women travelling the world and giving me all the wanderlust and want for someone to follow me about in front of pretty buildings, lush fields and panoramas that go on for days. 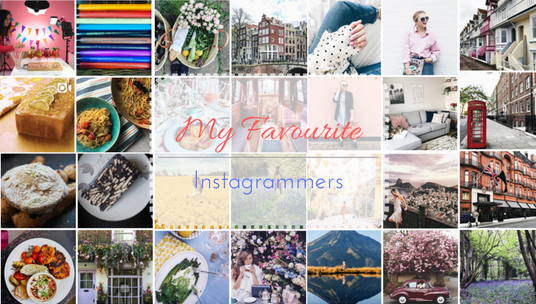 I’m loving this list – and the “no likey, no follow” is a brilliant way to phrase it!